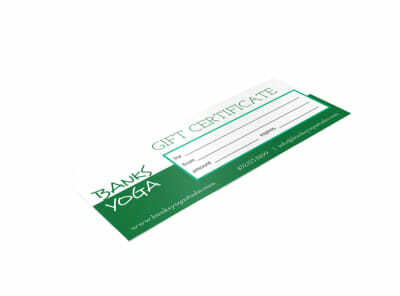 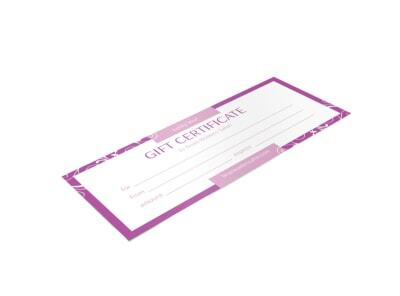 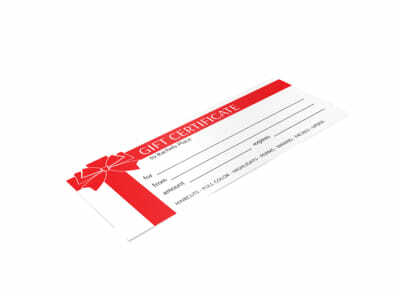 Customize our Sarah's Boutique Gift Certificate Template and more! 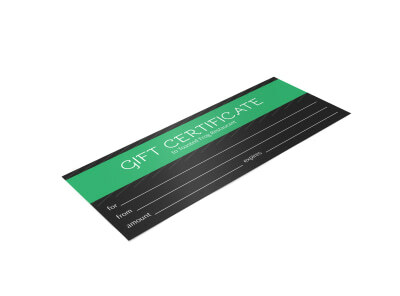 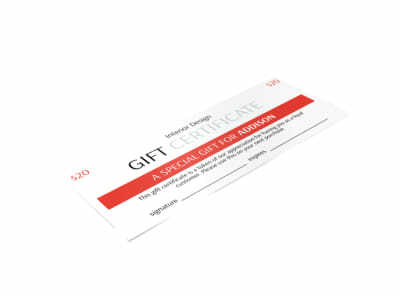 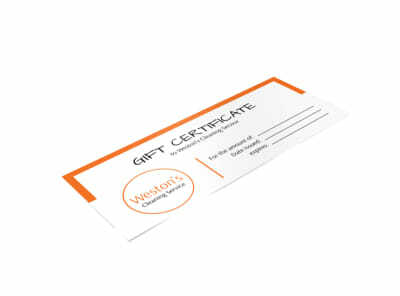 Don’t miss out on sales; let customers give the gift of your products and services with this customizable gift certificate you make yourself. 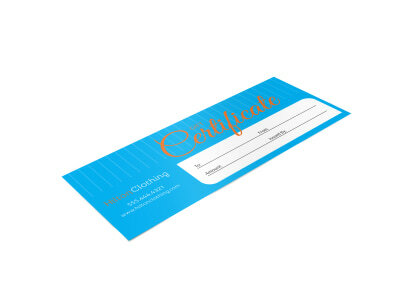 Personalized by choosing from different colors, fonts, images and graphics. 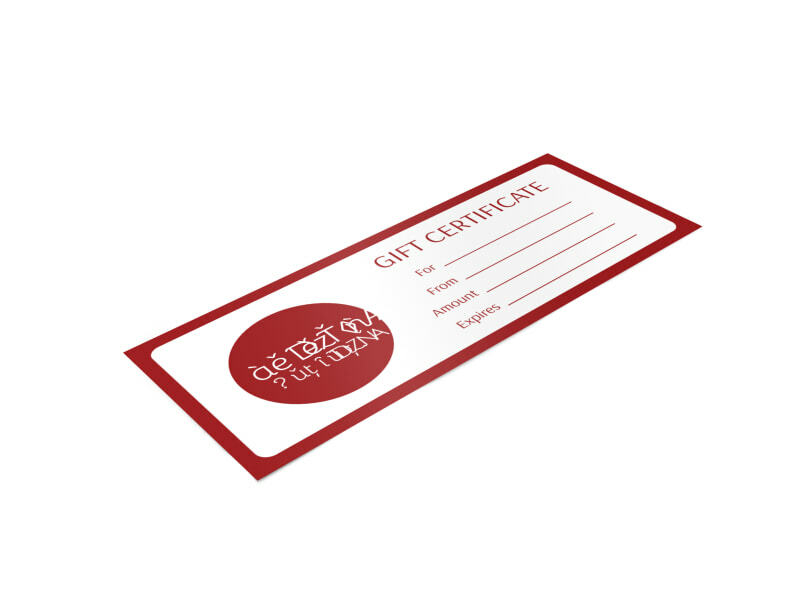 Get in touch with our online editor today and get started printing your gift certificates.